Hosted by the Old Breed Rugby Club, a 501 (c)(3) nonprofit organization, your donation may be tax deductible. 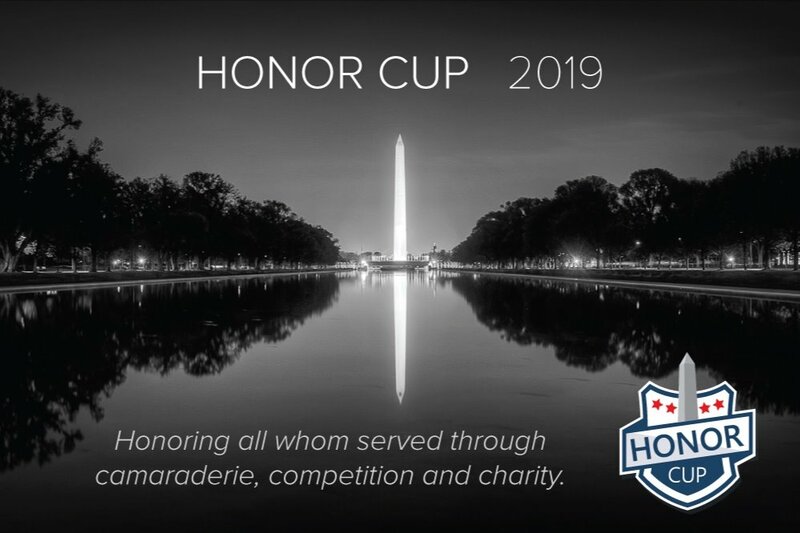 Certain level of donors also can attend the Honor Cup and receive full VIP status. Contact us through our website to discuss VIP status and your donation. Only after tragedy do we fully recognize the enormous sacrifices and incredible courage of our military, law enforcement, fire service and other emergency rescue. Whether during 09/11, the wars that followed or tragedies that have occured in the service to community and country - these professionals have sacrificed more than most Americans can fathom. When members of these communities are injured or killed in the line of duty, rarely do we comprehend the full impact on the families and the weight placed upon them as they pick up the pieces of their lives. The charities selected are dedicated to breathing life back into the families of those injured or killed in the line of duty. All three charities have received the highest ratings and ensure the maximum amount of money collected is used for care of these families when they need help the most. You have the unique power to make a profound difference in the lives of those whom sacrificed everything... when they need us the most.